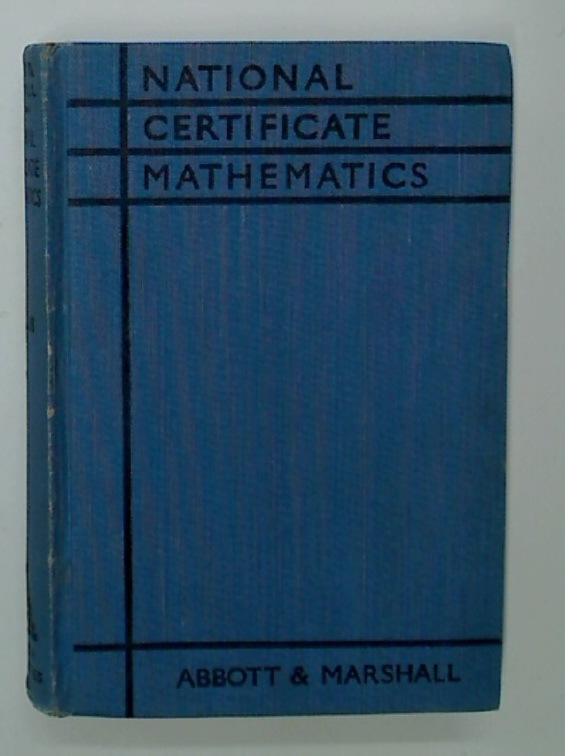 National Certificate Mathematics. Volume 2: Second Year Course. Correlation Theory of Statistically Optimal Systems. How to Find Out About Statistics. The Handbook of the British Astronomical Association 1963. Theory and Problems of Vector Analysis. SI (metric) Edition.